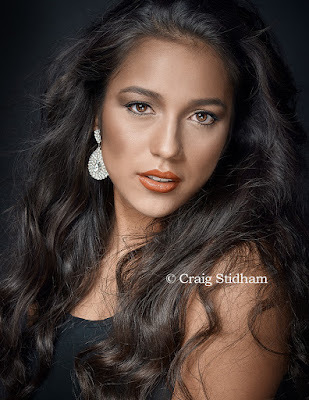 Check out our new 2015 Senior portraits-pictures from this weeks sessions. Seniors are so much fun to photograph. With new studio lighting gear and new toys! 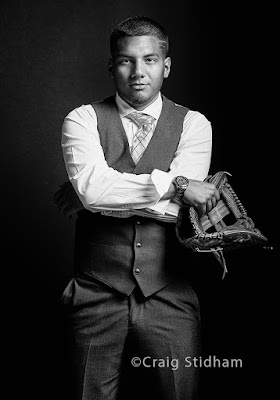 Our 2015 Senior pictures will blow your socks off this year. Be on the look out for our new Senior fashion magazine thats about to hit the news stands. 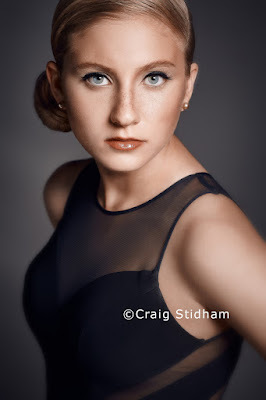 Craig Stidham photography is Amarillo's best Senior Portrait Photographer. 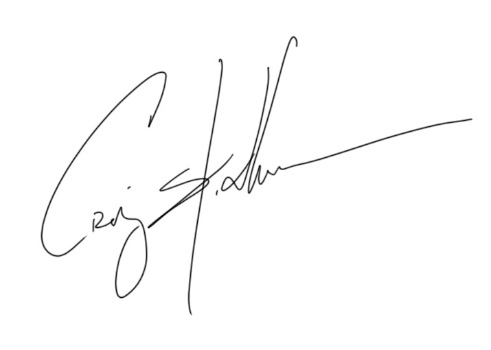 For booking and contact information you can click here or Call the studio. Check out this senior photo session - Video from our location shoot in the canyon.